Thanks for shopping at GawkStopper®. If you are not entirely satisfied with your purchase, we’re here to help. You need to obtain a a Returned Item Authorization from GawkStopper®. You can do so by calling (855) 542-9537 toll free and requesting an RIA. You will then be issued your RIA number over the phone. Do not lose this number. You cannot be issued a refund without this number. You will be responsible for paying for your own shipping costs for returning your item. Shipping costs are nonrefundable. If you receive a refund, the cost of return shipping will be deducted from your refund. Receive special offers and discounts by signing up on our mailing list. Your information will not be shared with others. 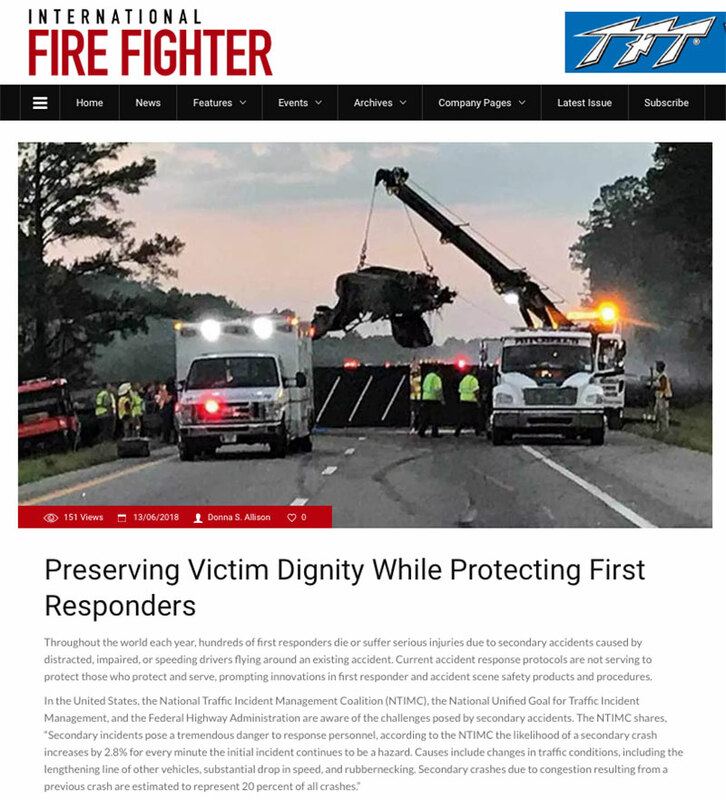 GawkStopper© was featured in the International Fire Fighter Magazine, June 2018 issue. Click on this link to view full article.